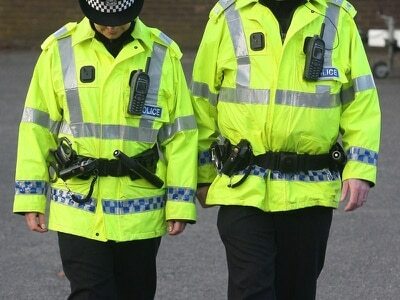 Shots were fired into a Black Country pub today while police and members of staff were still inside. 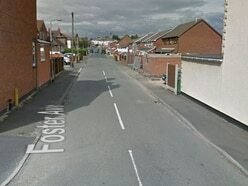 Police reinforcements were called to The Harrier in Powis Avenue, Tipton, at 4.25am after shots were fired. The pub was sealed off today as an investigation into the shooting was launched. Police tape cordoned off the front of the building and police remained posted outside. The pub was closed at the time of the shooting but police and some members of staff were inside the building. It is unclear why police had originally been called to the pub. Police spokeswoman Hilary Hopker said it was believed shots had been fired through a window. No one had been hurt during the drama, she said. Mrs Hopker said it was not known when the cordon around the pub would be lifted.